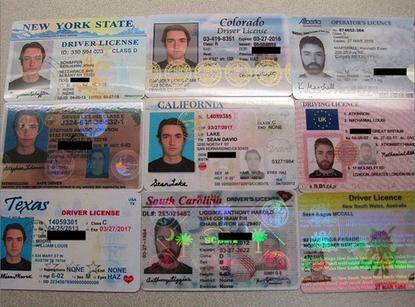 A second federal agent has pleaded guilty to corruption charges related to the Silk Road, an online marketplace for drugs and fake IDs. He also took two payments of bitcoins directly from Ulbricht, totaling about $148,000, in 2013. Using two online nicknames -- French Maid and Nob -- he convinced Ulbricht he had inside information about federal investigations into the Silk Road. The involvement of two corrupt federal agents in the Silk Road investigation has given Ulbricht's attorney, Joshua Dratel, fuel for an appeal. He has claimed the investigation was flawed and that the government concealed evidence necessary for his client's defense.